Piyush Kumar Gupta, Nagendra Singh Chauhan, Anupam Pathak. 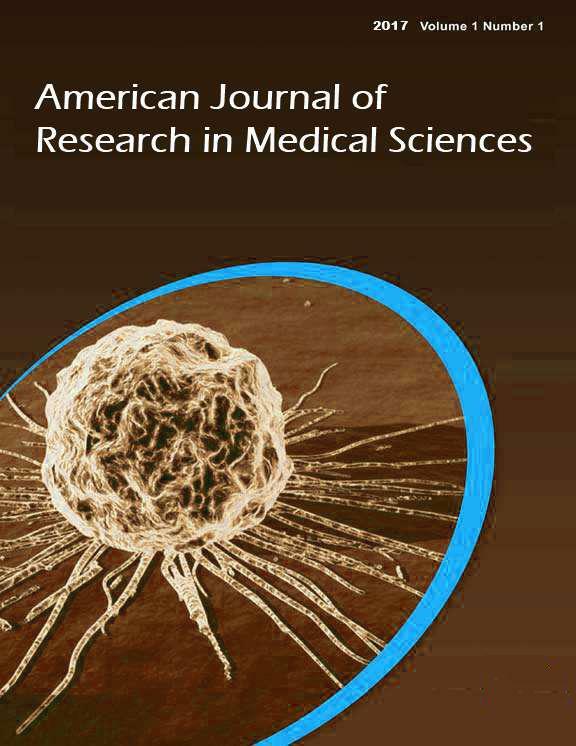 AIM: This study aimed to evaluate the hair growth promoting activity of Trigonella foenum-graecum Linn. (seeds) and Butea monosperma Lam. (flowers). METHODS: In the present study, it was investigated to prepare herbal hair ointment formulations of Trigonella foenum-graecum, Butea monosperma and their polyherbal formulation evaluating the formulations for their hair growth promoting activity, total serum protein level and testosterone level in chemotherapy induced alopecia model. RESULTS: The formulation showed significant increase in hair length and hair count as compared to control group. The polyherbal formulation helped to reduce the dihydro-testosterone (DHT) level. Trigonella foenum-graecum contain riched amount of protein which helped in hair growth and Butea monosperma contain riched amount of flavanoid, which has the antioxidant activity by scavenging free radicals and preventing hair fall. CONCLUSION: The results thus corroborate with the traditionally acclaimed hair growth-promoting capabilities of the plants.